Spotlight: Manny Pacquiao: Does He Have the Same Mystique As Muhammad Ali? | PinOy SPY! Read more…. 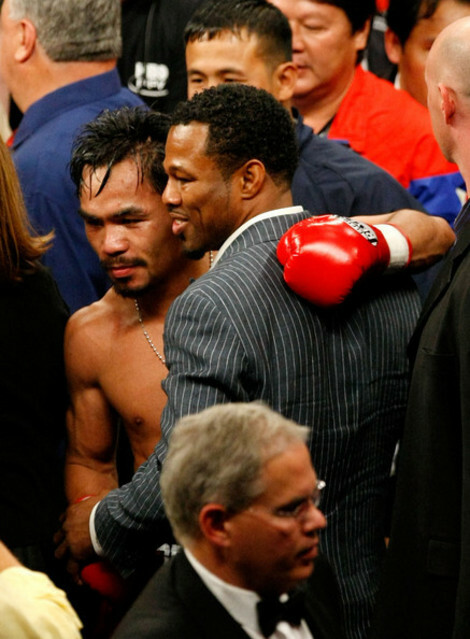 Manny Pacquiao: Does He Have the Same Mystique As Muhammad Ali?